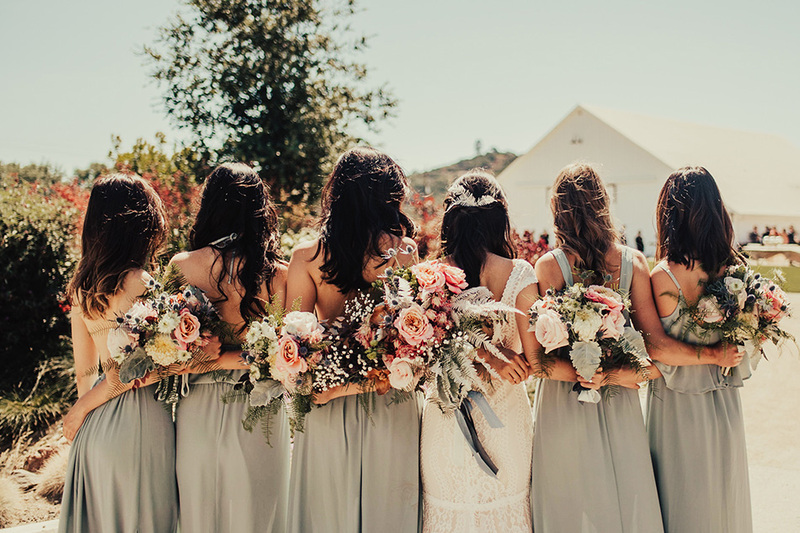 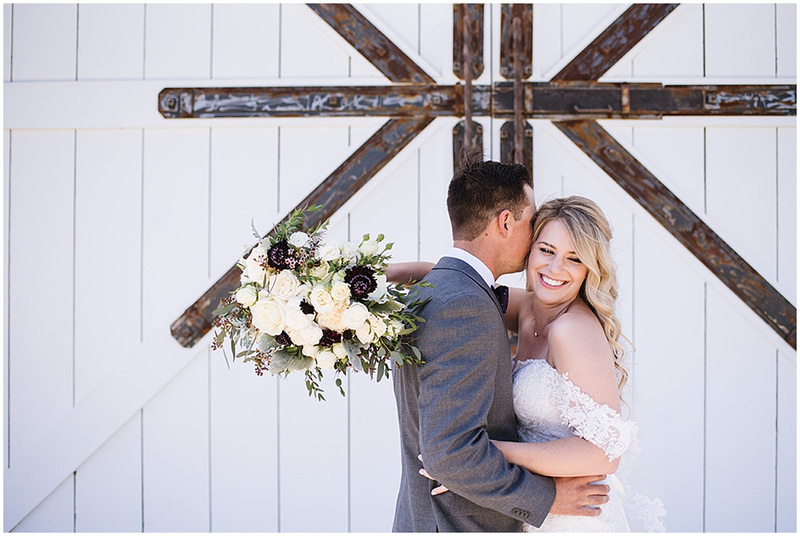 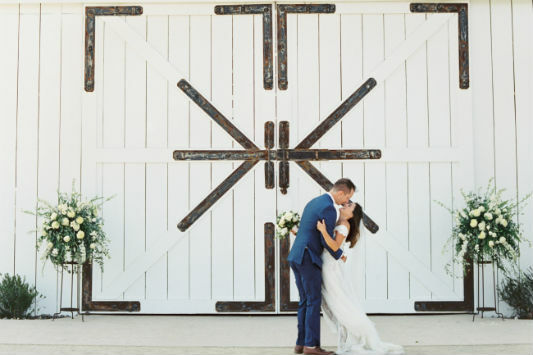 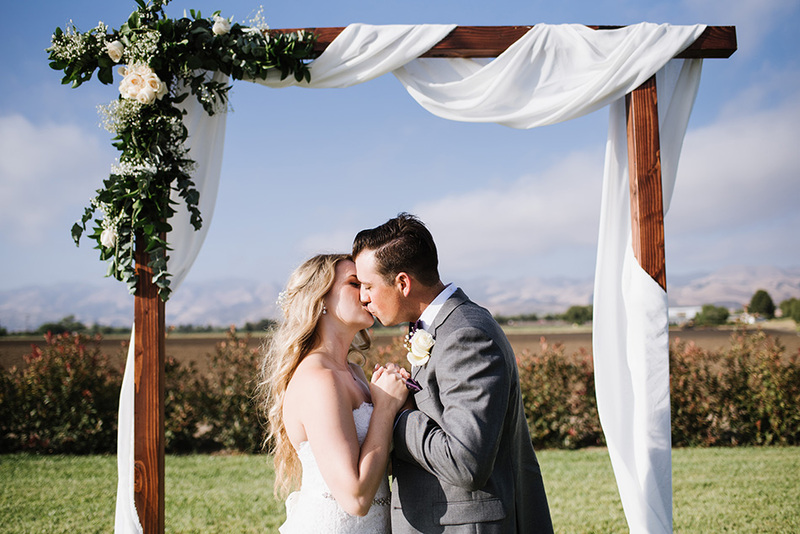 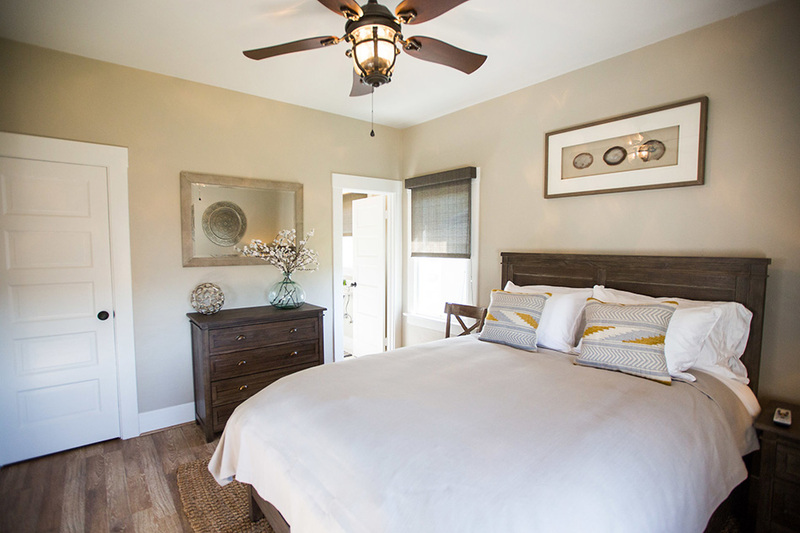 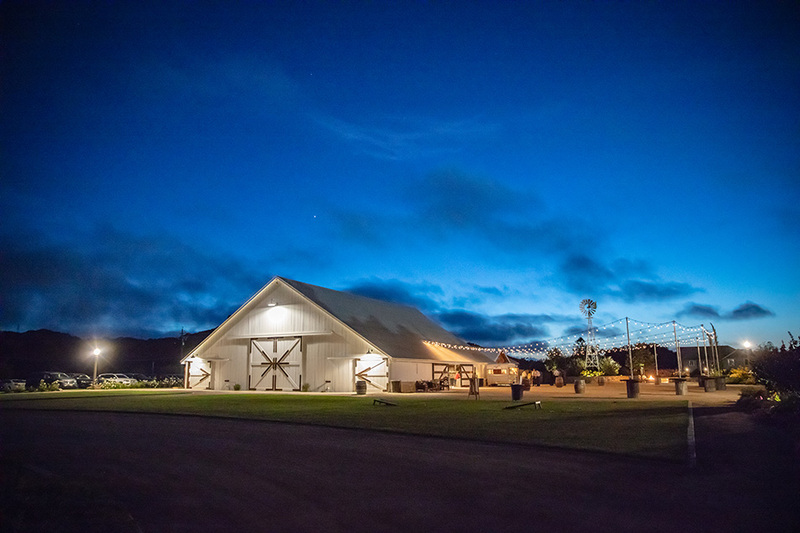 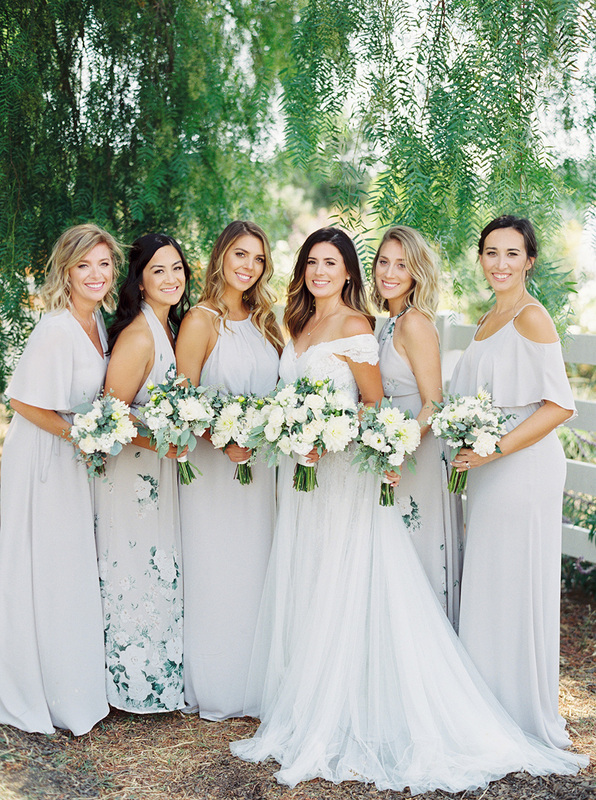 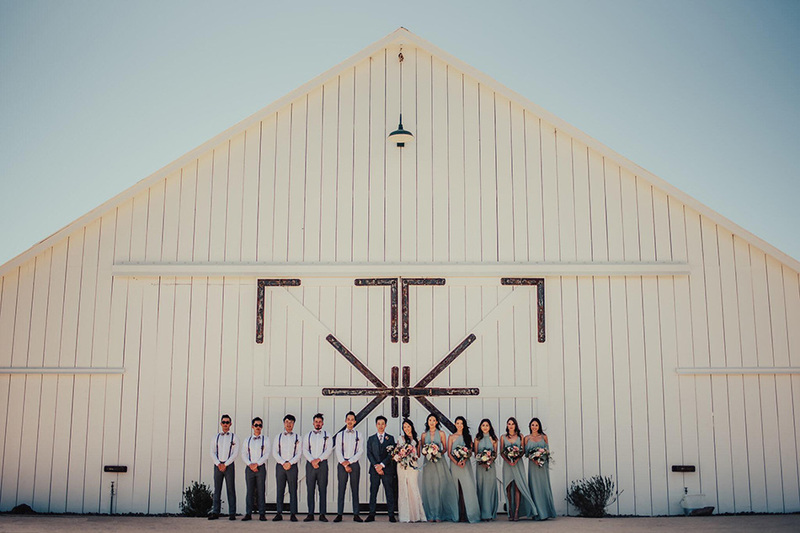 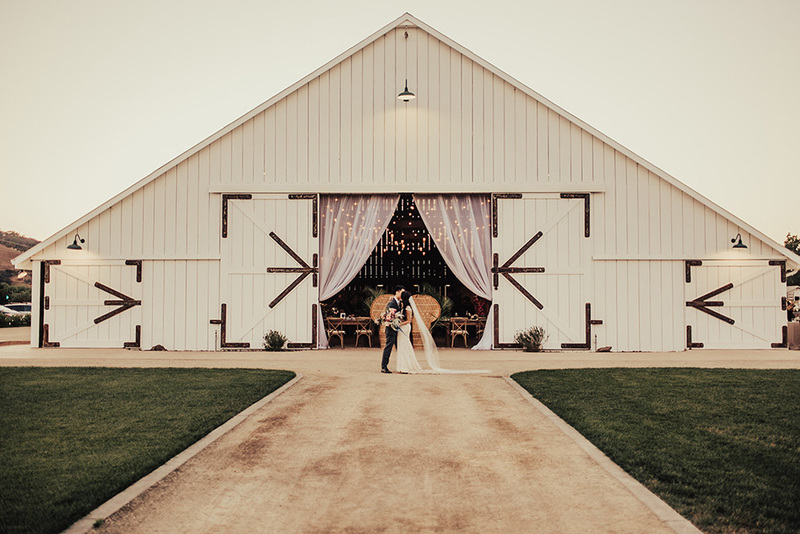 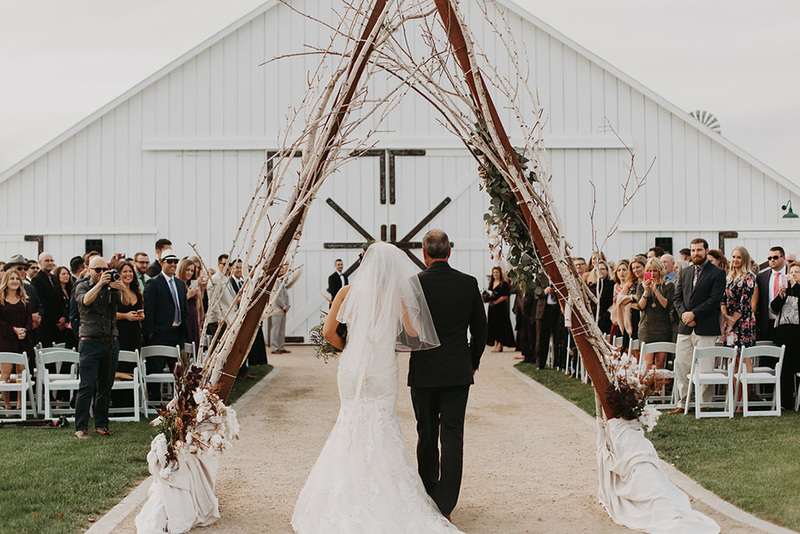 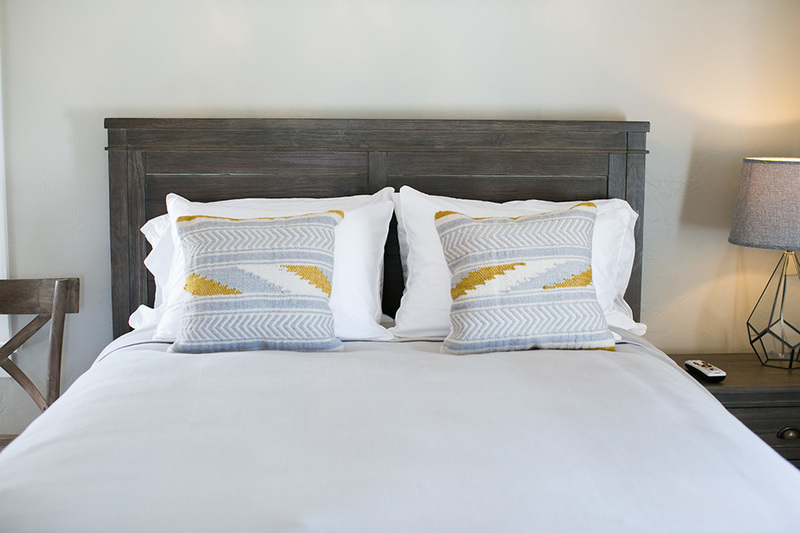 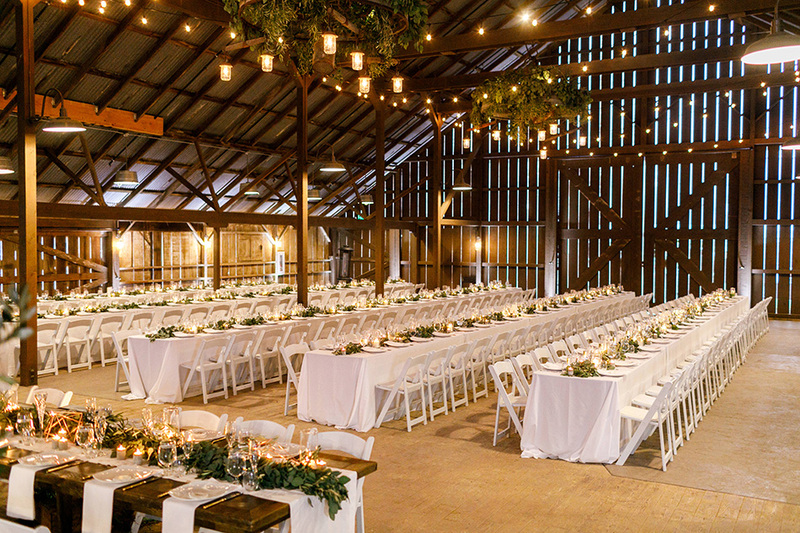 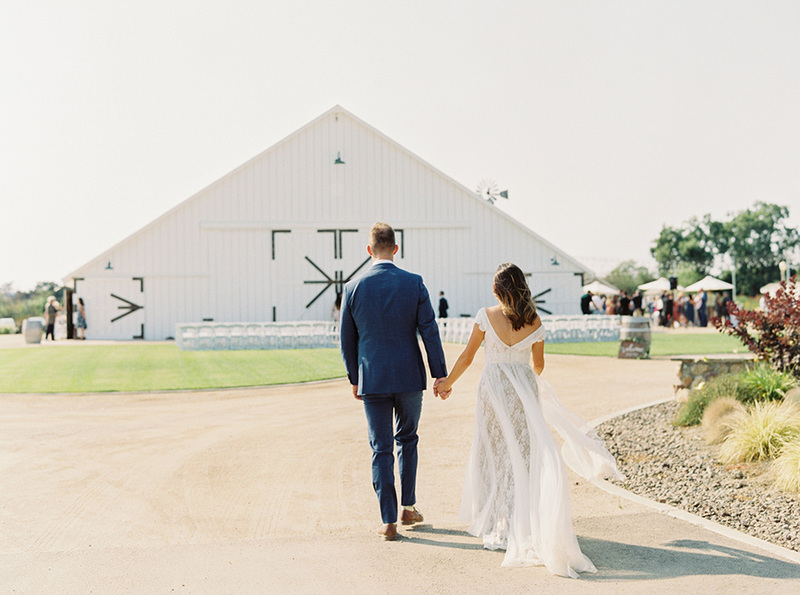 The White Barn, located in the heart of the Edna Valley, is a perfect place to hold your wedding. 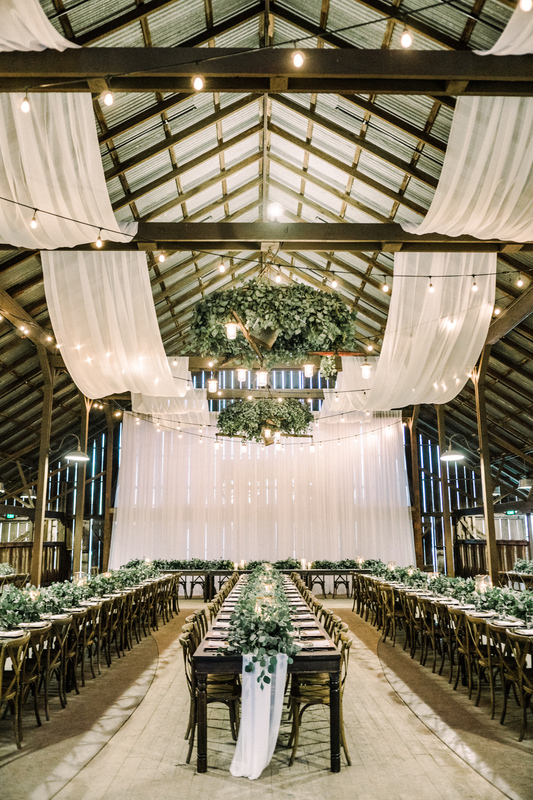 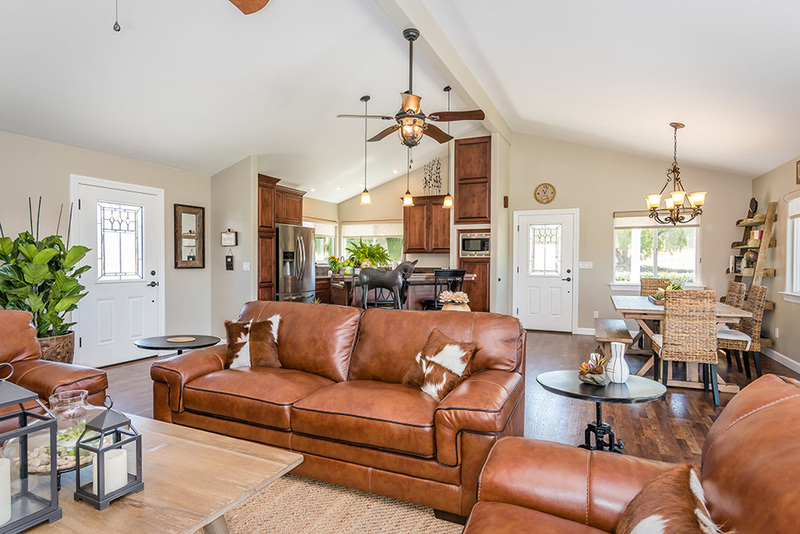 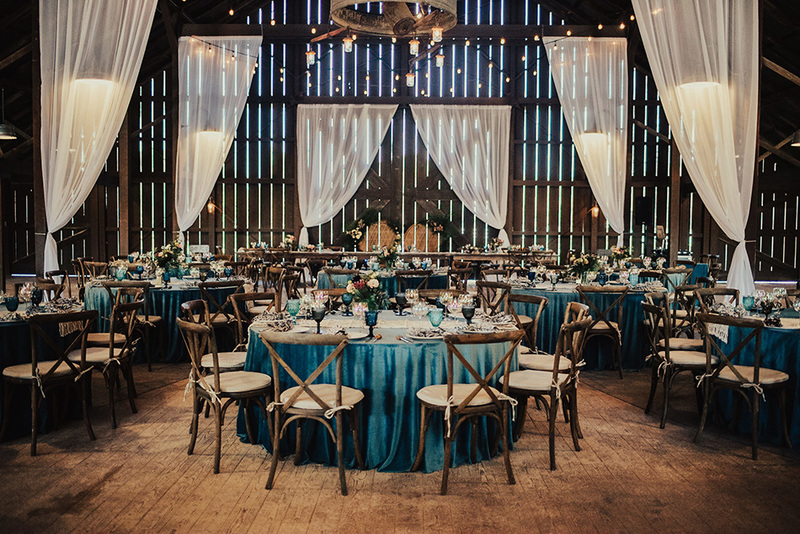 Vaulted ceilings spanned by the original 1886 beams make the barn an architectural masterpiece. 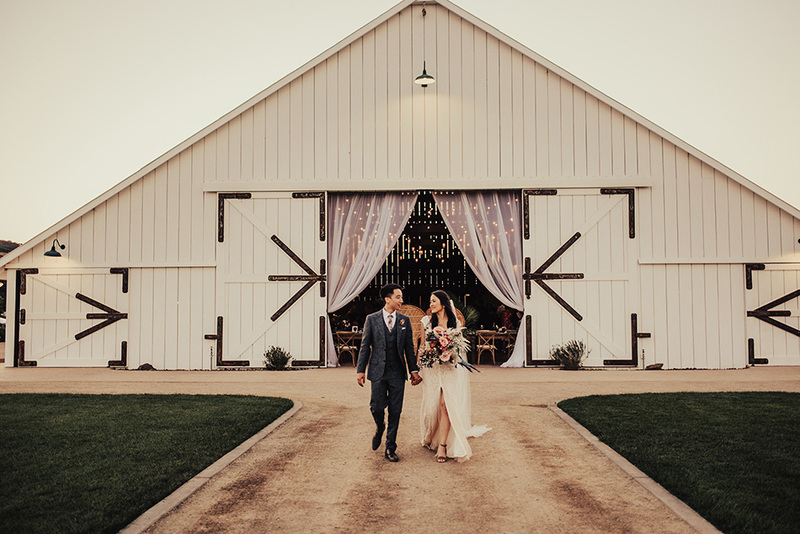 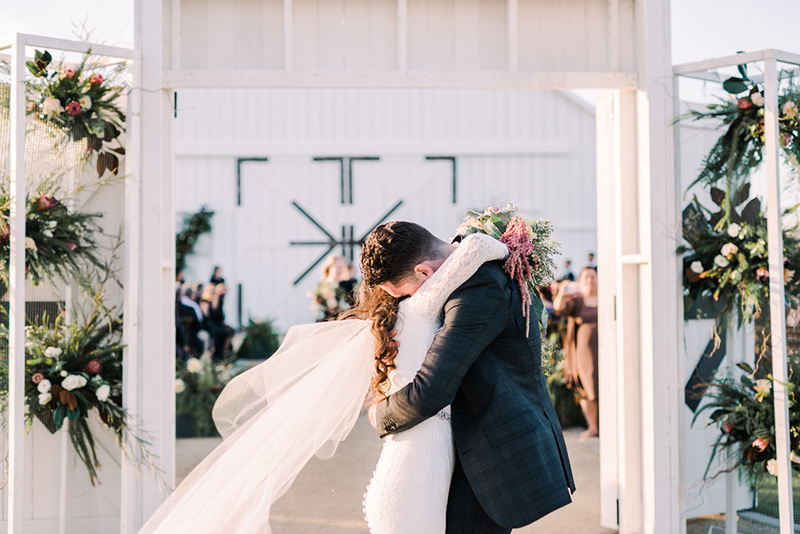 The addition of the stamped concrete floor provides the perfect dance floor to create memories on that will last a lifetime.The White Barn - Edna Valley can be dressed up for your special day or left as is displaying its timeless beauty.